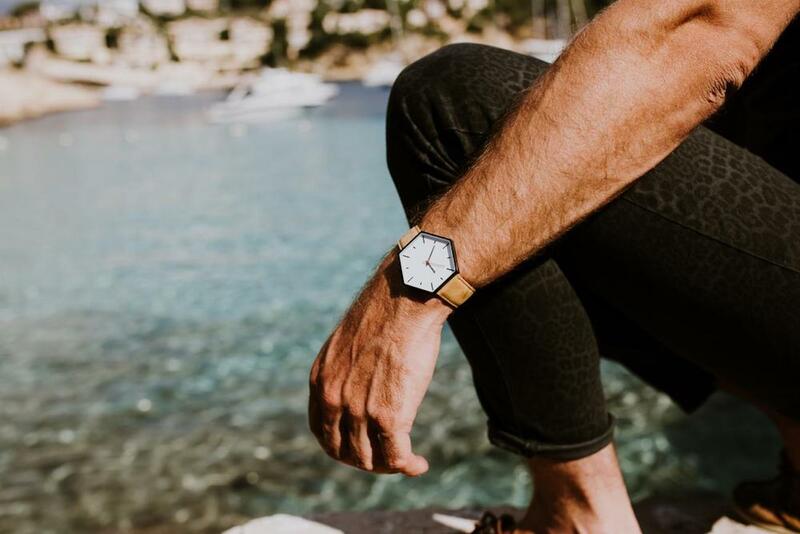 Change up your style with the Solgaard Design Men’s Hex Watch, featuring three models - the Minimalist, Modernist and Conductor. 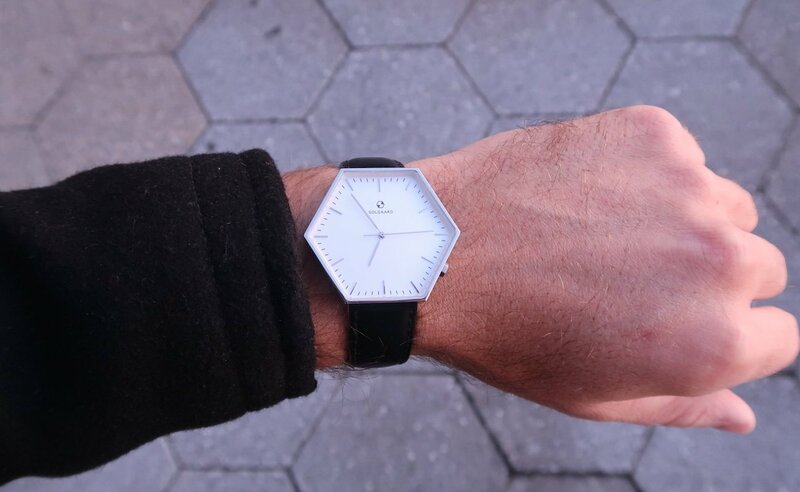 Upgrade your style with the Solgaard Design Men’s Hex Watch. 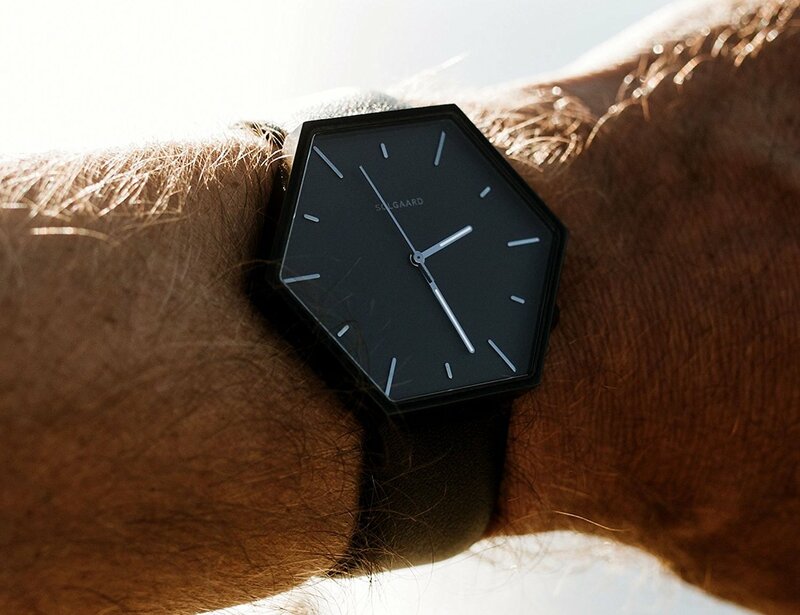 This watch features a unique hexagon design, which is a distinct yet comfortable shape for a timepiece. 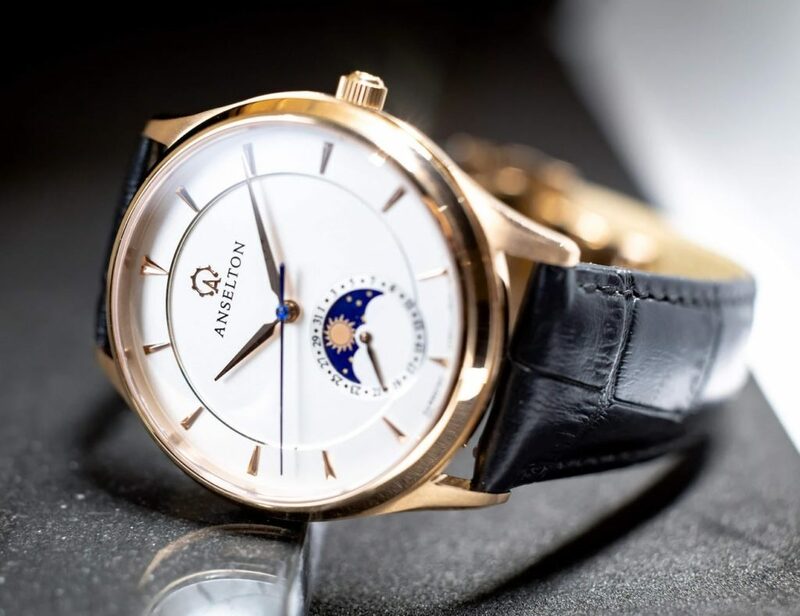 In fact, your brain finds it easier to determine the orientation of the watch and the time than with a circle. Therefore, you can tell time even faster in comparison to a standard watch. 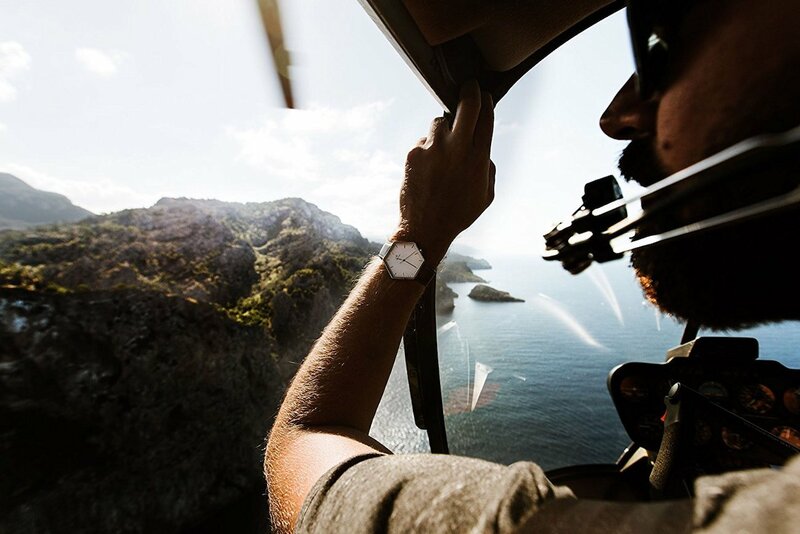 The men’s watch collection features three models, including the Minimalist, Modernist, and Conductor. 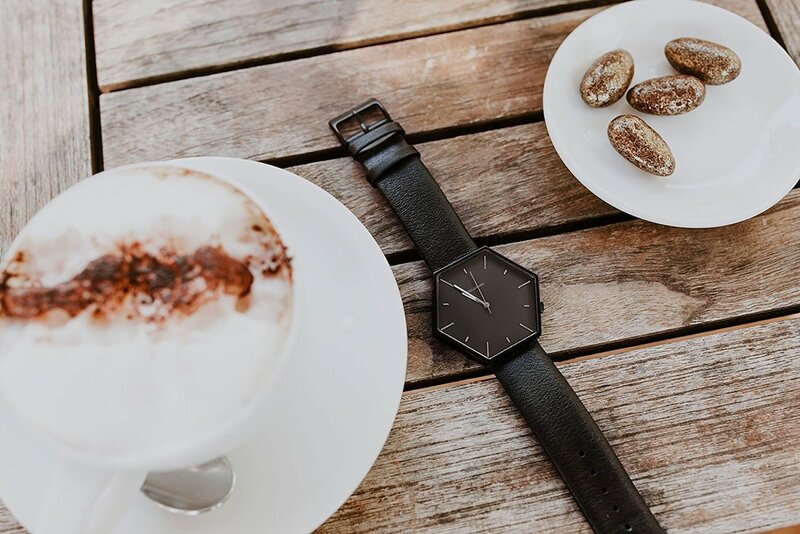 The Minimalist has a jet black finish stainless steel casing, black leather straps, and a black dial. Likewise, it comes with gunmetal gray hour marks. 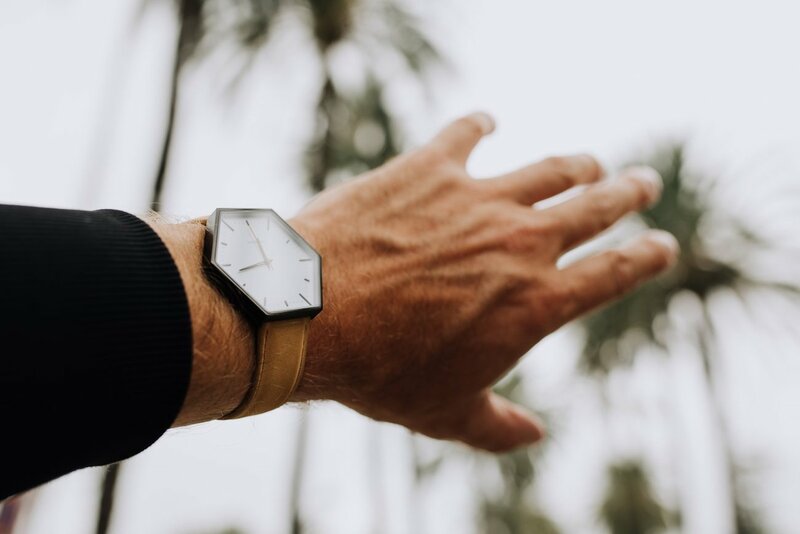 The Modernist features a brushed stainless steel finish casing along with black leather straps. 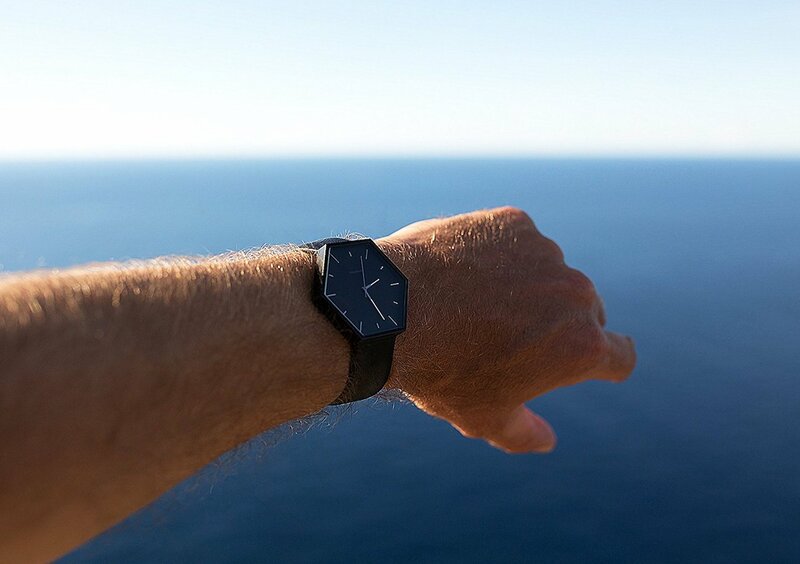 Additionally, the Conductor offers a stainless steel case in black along with brown suede straps. 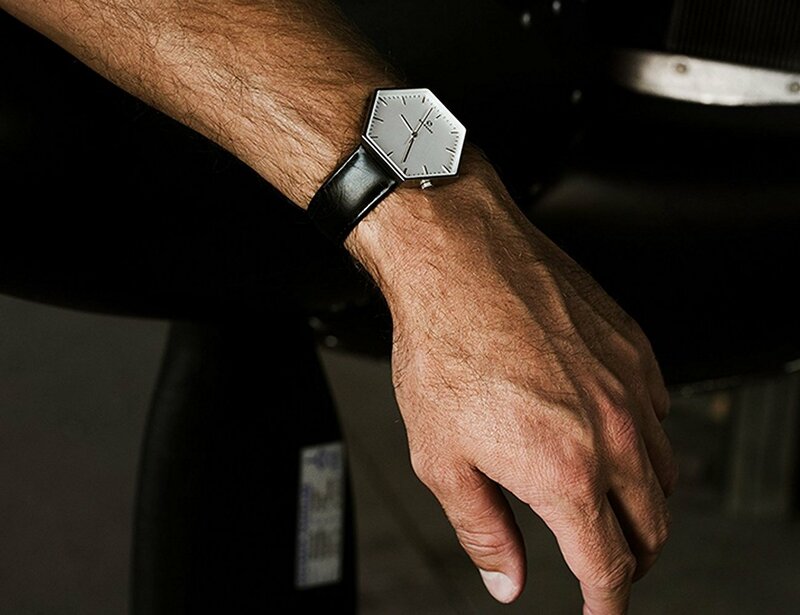 The Hex Watch leather straps are interchangeable for endless style options.